College Gameday, especially in the south, is a big deal! People wait all year for football season, and for the chance to show off their new outfits! 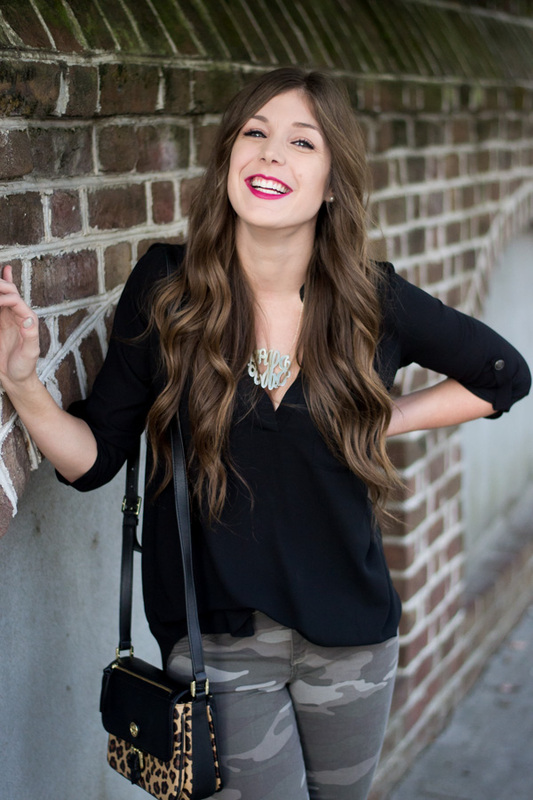 At University of South Carolina, you will definitely see a variety of different looks! 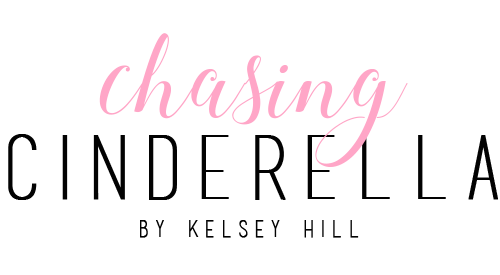 You will see anything from little dresses and heels, to an oversize football jersey and cowboy boots! I thought it would be fun to share a few Gamecock Gameday looks for you below! 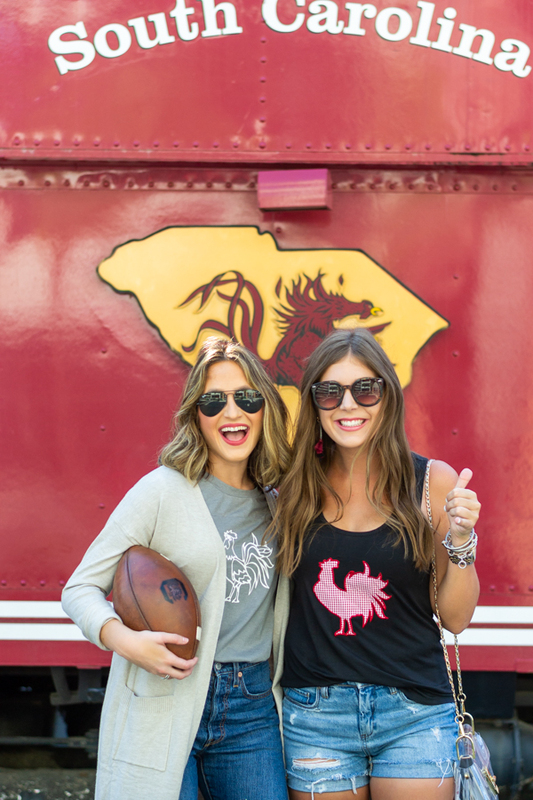 And there you have it- a variety of different outfit options for a University of South Carolina football game! Where did y'all graduate from?! Did your gameday outfits looking anything like mine?! I love your game day outfits! So cute! Love all these outfit ideas! That dress is really cute! I've never worn a dress to a game. Regardless, you look super cute, so no judgment here. These outfits are all so cute and I am loving the dresses, they are so pretty on you! Loving all these looks! So cute! I love the burgundy dress! Ah! I've never been to any kind of college sports event, but you make every outfit look so cute, I wanna go just for the excuse of dressing up haha! 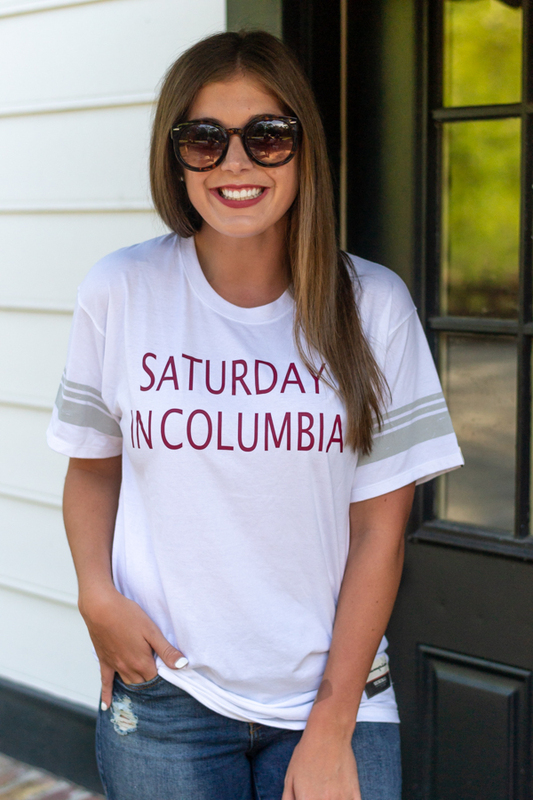 These are the cutest game day outfits! These outfits are so cute! Love your gameday spirit! Absolutely love this and you two are seriously too cute! Football is life this time of year!! These are all great options! I love wearing dresses to games! Such cute game day outfit ideas! These are such cute outfits!!! But ya know... roll tide!! I'm not a huge football fan but I think these outfits are so fun! You look adorable for game day!